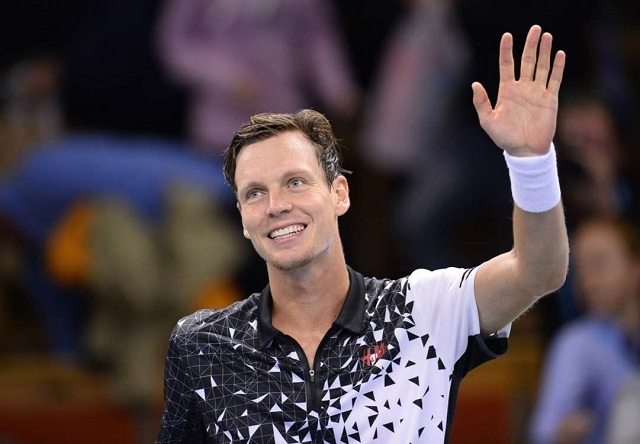 Following an impressive start to his 2015 season – one that saw him end a 17-match losing sreak to Rafael Nadal en route to the semi-final round of the Australian Open – Tomas Berdych is looking to build on that momentum with strong showings in Rotterdam. His next match-up is against Gael Monfils, whom he holds a 3-1 lead in the head-to-head series. The third seed at the tournament took part in a surprisingly turbulent second round encounter against Andreas Seppi at the ABN AMRO World Tennis Tournament. He eventually downed his Italian adversary 6-0, 3-6, 6-3 to reach the quarter-final stage of the event. As the defending champion at the event, Berdych is satisfied with his performance – one that included 10 aces and four breaks of serve in 1 hour and 28 minutes. In typical swashbuckling fashion, Gael Monfils ousted seventh seed Roberto Bautista Agut in straight sets to move into his second quarter-final of the season following a strong showing in Montpellier last week. The Frenchman struck nine aces to close out the match 7-5, 7-6(5) in one-hour and 41-minute match. This marks the fifth time that Berdych and Monfils will cross paths on the ATP World Tour, with Berdych leading the series 3-1. 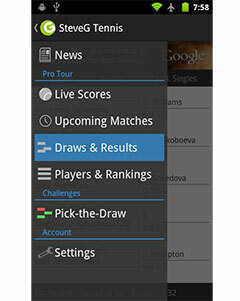 Monfils won their most recent encounter in the 2013 French Open, but remains 0-2 against the Czech No. 1 on hard courts. It will be interesting to see if he can overturn that record this time around in Rotterdam.